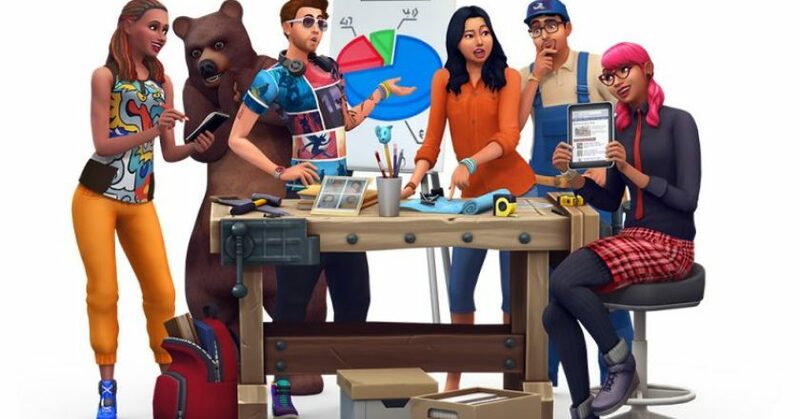 The Sims 4: SimGuruGrant Has Confirmed That They Will Be Releasing Content For The Sims 4 For Many More Years! 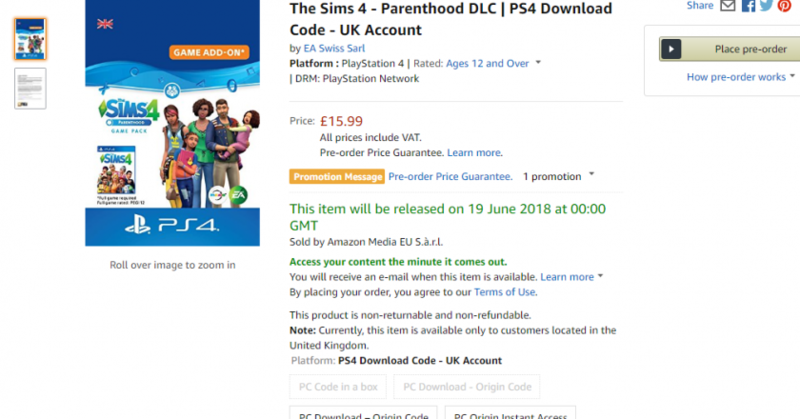 The Sims 4 Console: Both The Sims 4 Parenthood and Kids Room Stuff Have Been Listed For Console On Amazon! 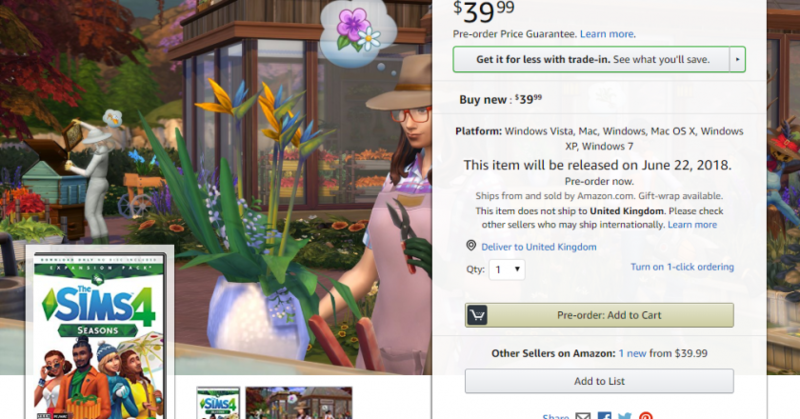 You Can Now Pre-Order The Phyiscal Copy Of The Sims 4 Seasons On Amazon! 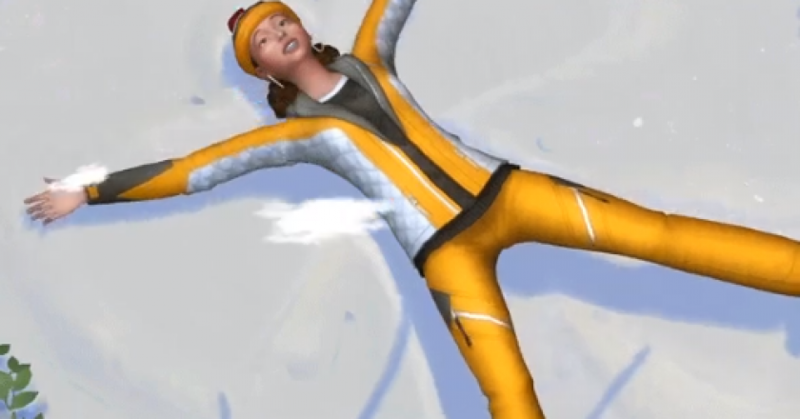 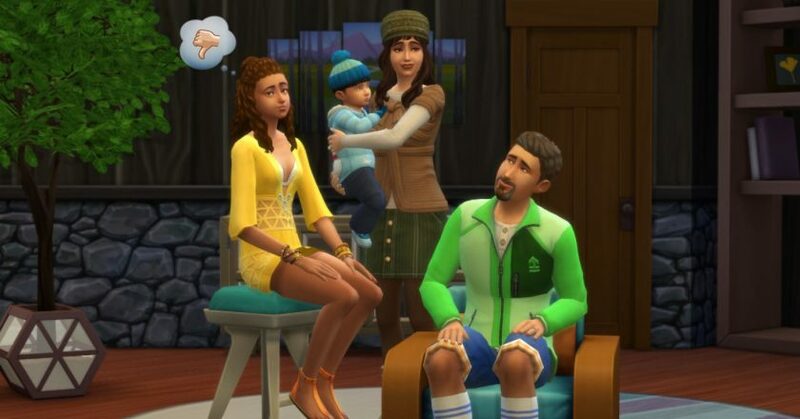 The Sims 4 Seasons: New Deaths, Radio Stations and More Have Been Confirmed! 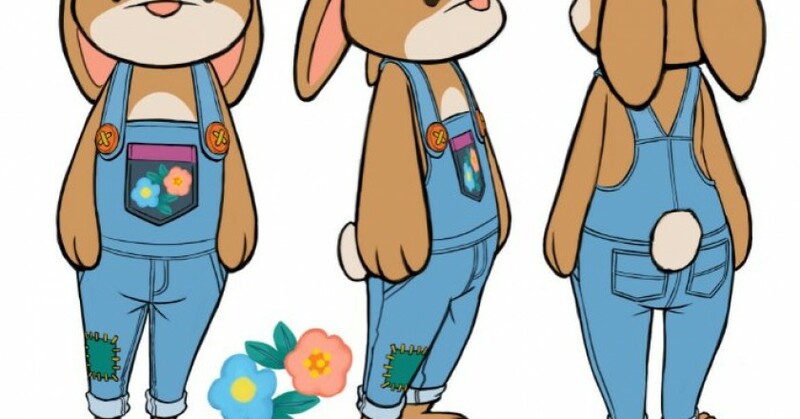 The Sims 4 Seasons: Bunny Costume Concept Art! 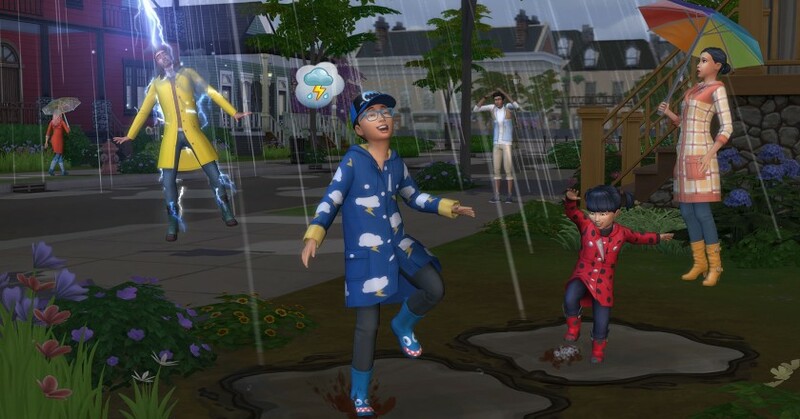 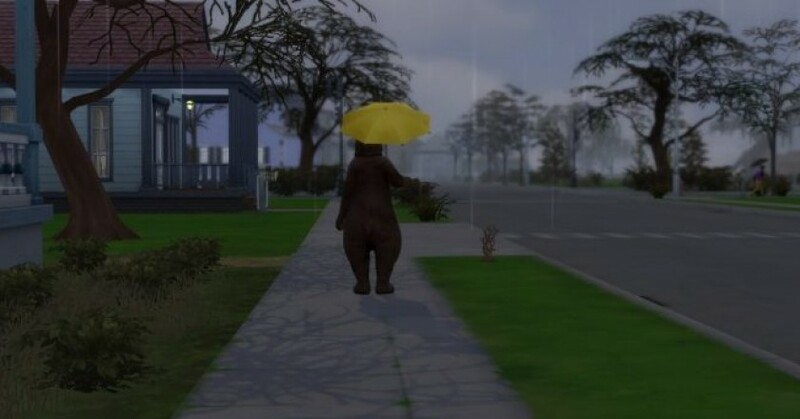 The Sims 4 Seasons: New Screenshots From SimGuru’s!